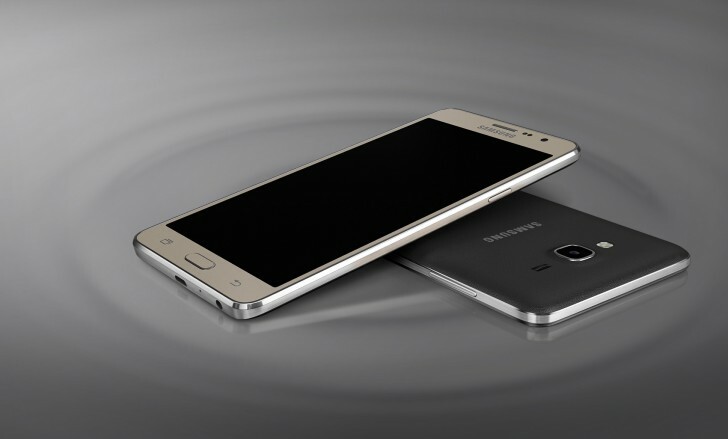 Samsung Galaxy On7 Smartphone Specification Features Price Review : Samsung has a huge galaxy of phones as we all know and here comes another part of that galaxy, Samsung Galaxy On7 2016 which is the successor of model SM-G6100. The SM-G610F is slated to be the Galaxy On7 (2016) for India. Here are the details of the specifications and features of the handset. The handset sports a 4.8 inch Full HD IPS 1920×1080 pixels resolution display for the better picture quality. The handset runs smoothly on 1.59 GHz octa-core Exynos 7870 chipset processor and Adreno 506 GPU, teamed up with 3 GB RAM. The phone is going to be a complete budget saver as it provides 16GB internal storage further expandable up to 128 GB via Micro SD. Talking about the camera, Samsung Galaxy On7 2016 comes with a 13-megapixel Primary autofocus rear camera with LED flashlight that also supports features like Autofocus, Continuous Shot, Beauty Face, Panorama, Pro-Selfie, Palm Gesture Selfie, Interval Shot, One Touch Shoot, Wide Selfie, and Digital Zoom and 8-megapixel secondary front-facing Camera for picture perfect selfies. The model provides a battery backup of 2828 mAh that is ideal for enjoying movies, videos, games and long talks. Talking about the connectivity options, the handset completely supports features like 2G/3G, 4G LTE, WiFi (b/g/n), micro USB 2.0 port, Bluetooth 4.1, Beidou for navigation, WiFi Direct, Wi-fi Hotspot, and GPS with GLONASS. Hard to ignore, with all such latest techs this Dual-SIM Handset also offers 4G connectivity. No launch and availability details about this handset have been available yet, But we can anticipate the handset to launch soon in India.